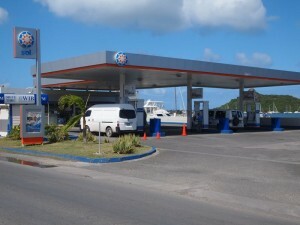 St Maarten is home to several gas stations, each within a few miles of the other and all offering competitive rates. When picking up your st maarten car rental, be sure to have the agent provide you with a detailed island map highlighting the nearest gas station to your pick up/ drop up location and resort. 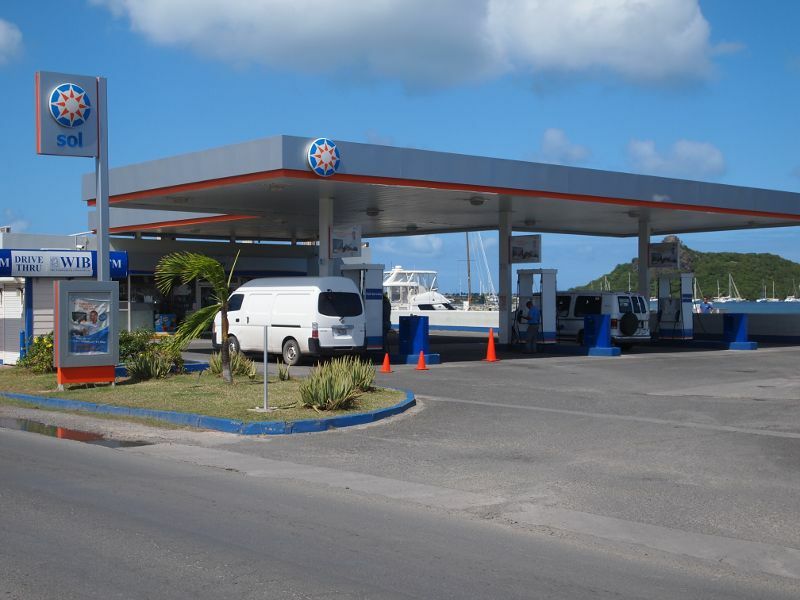 Some gas stations on St Maarten island offer late night and 24 hour service with well stocked convenience stores offering essentials food items and drinks. On the Dutch side of St Maarten, the prices shown per liter are in local currency, the Antillean Guilder, Naf. The exchange rate to the US dollar is US$1 = Naf 1.80. On French St Martin the rate shown per liter is in Euros. But on both sides of the Island, the dollar is king so you can pay the gas for your car rental in St Maarten in dollars.